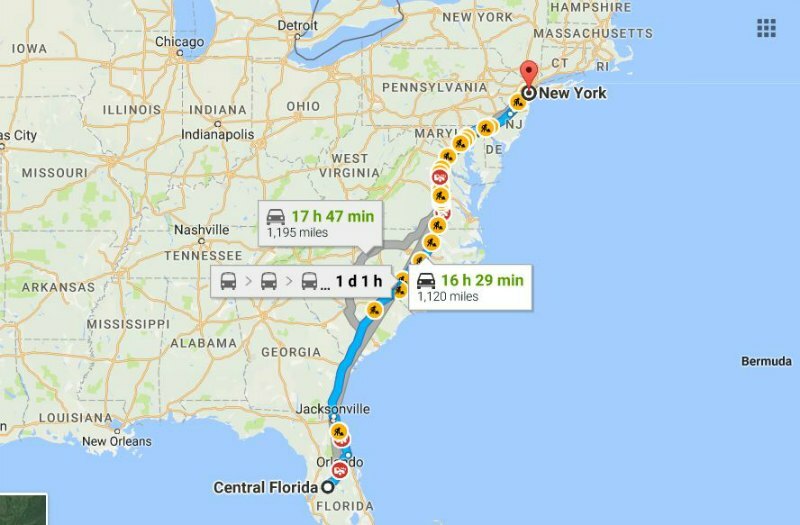 Travel from Central Florida to New York can be super easy and short, depending on whether you choose planes, trains, automobiles and or any combination of the above. Everyone desires to travel in style and comfort across these two states. Isn’t it? There are many factors that determine the means of transport a person will choose. This ranges from the urgency of the travel to a person’s financial capability among others. People travel for various reasons ranging from business meetings to vacation among others. Starting a tennis business, especially in Central Florida, is probably as good as it gets in terms of business opportunities. This is a great business venture as it is not a crowded space and there is excellent opportunity. Secondly, a lot of people love the sport of tennis. 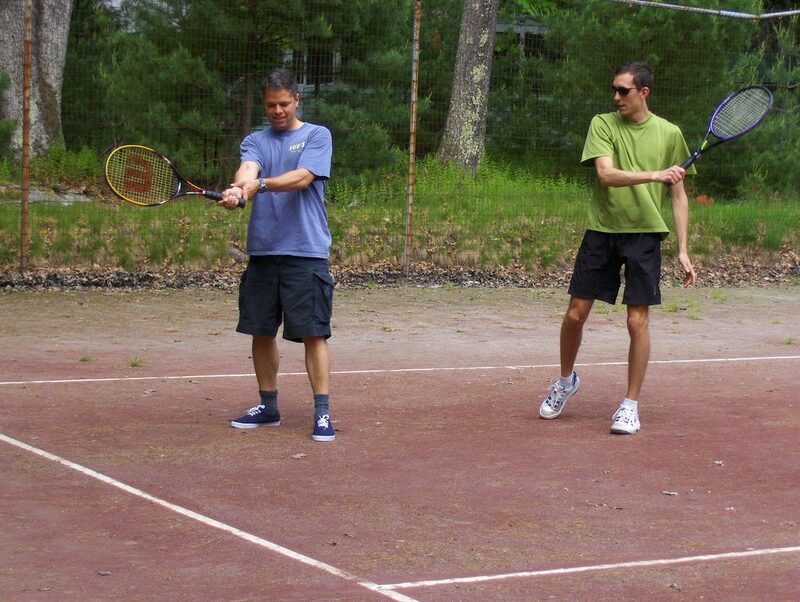 Tennis business is similar to other type of businesses. There are certain things a person needs to consider before setting up this enterprise.